This retreat was held at Recreation Unlimited. We were 19 people and had such a blessed time with the Lord and each other! As you can see from the schedule that was followed we had enough time for fun, awesome worship, refreshing discussions, and great meals:). 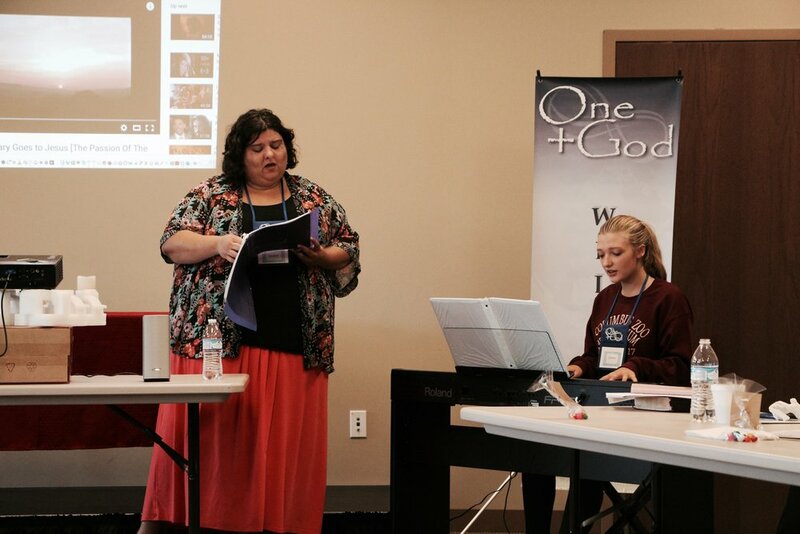 The worship was lead by Eileen, Shana and Melinda, and they did a fantastic job! 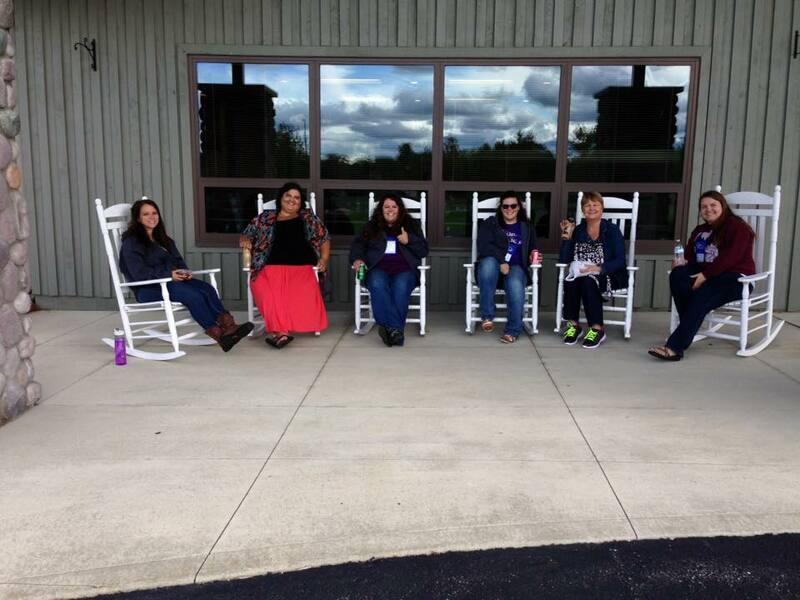 The setting at Recreation Unlimited truly provided more than enough opportunity for great fellowship, as well as time and places for some refreshing private reflection. The discussions were based on a great book by Karen Kingsbury, “The friends of Jesus”.